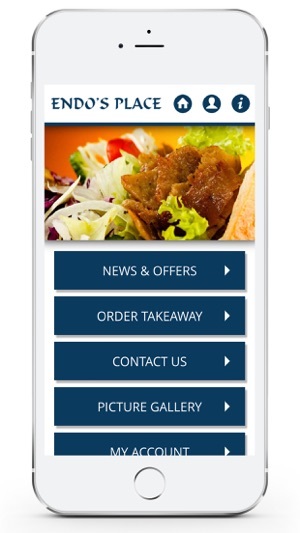 Keep up to date with all that happens at Endo's Place Nottingham, viewing our full menu or ordering your favourite takeaway. Our app will not disappoint. OFFERS & NEWS - View our latest offers and discounts. 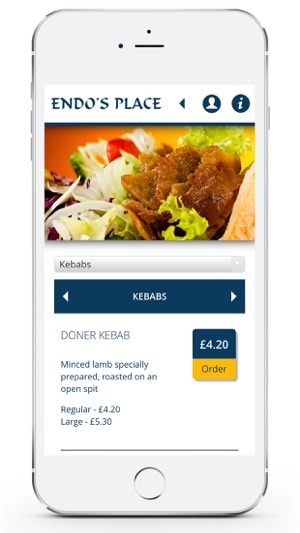 ORDER A TAKEAWAY - Order and pay for your favourite food from Endo's Place Nottingham. CONTACT US - Opening times, contact details and how to find us, all at the click of a button.